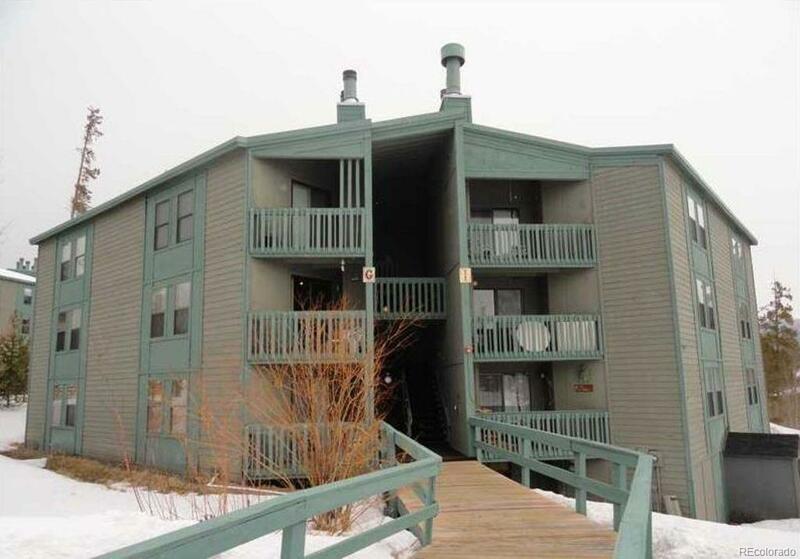 This 1 bed, 1 bath condo has BIG, open, south facing views! 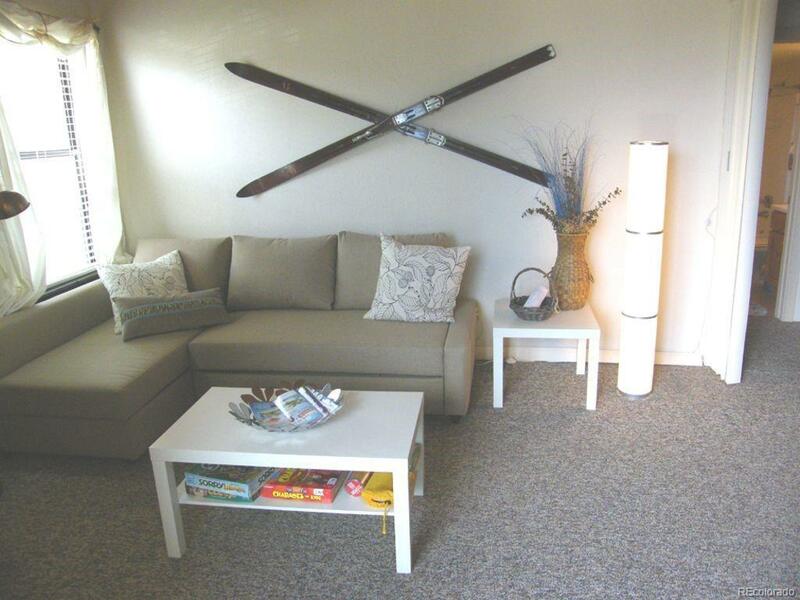 Treehouse condos are surrounded by hiking/biking/snowshoe trails and offers quick access to I-70 & local ski resorts! Offered fully furnished with beautiful slab granite counter tops, alder cabinets in the kitchen, and travertine tile surrounding the gas fireplace. 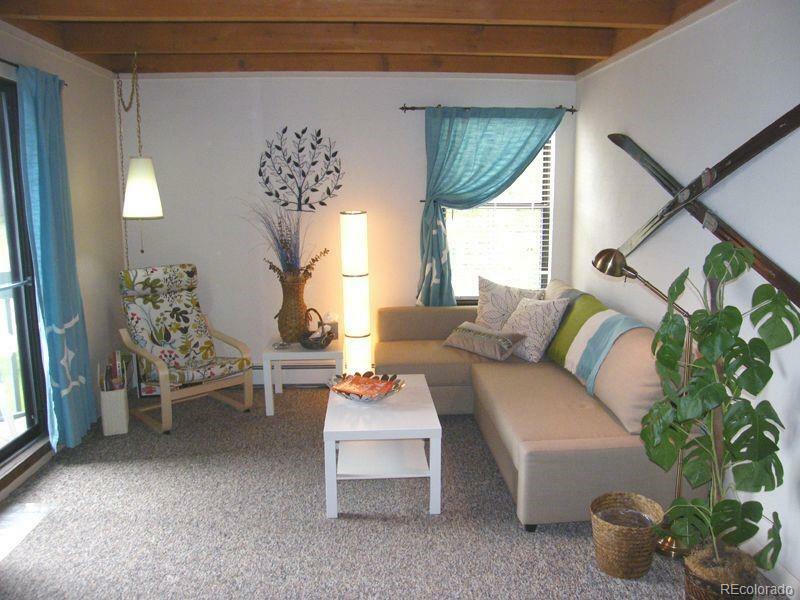 Treehouse has TWO great clubhouses w/ swimming pools, hot tubs, etc. 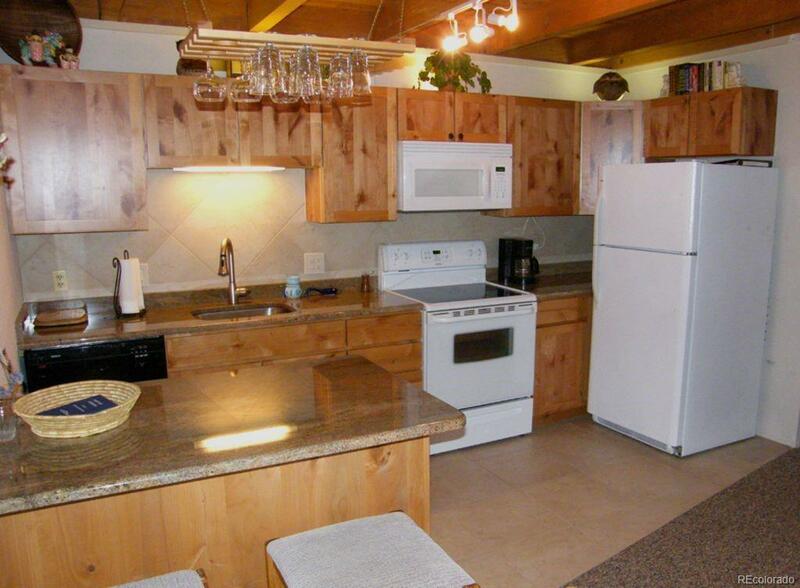 This condo is ready for your enjoyment!